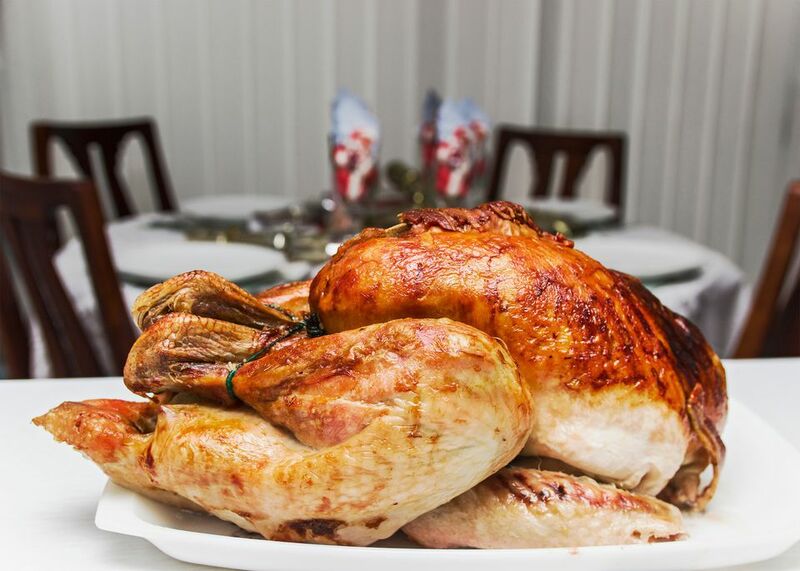 Turkeys have become one of the most popular dishes to serve in the United States during the holidays. Around this time of year, we receive the occasional letter from a reader asking about halal turkeys. Halal is the Arabic word for permitted or lawful. Under Islamic dietary guidelines, gathered from the Qu’ran, Muslim followers are taught that all animals are to be well cared for and treated with respect. Therefore, animals must be slaughtered properly, or slaughtered in the name of Allah, and they must not be dead prior to slaughter. This leaves many Muslims questioning how to obtain a halal turkey during the holidays. The slaughter of animals in a halal manner is known as dabihah, where a swift cut to the animal’s throat allows for the blood of the animal to drain from the body. Animals must also be deemed healthy for slaughter and animals must not be slaughtered in front of each other. This differs from turkeys, which are slaughtered in traditional turkey farms or plants in the United States. These turkeys are kept in cramped conditions and slaughtered in a sort of assembly line by machinery which many find to be inhumane. Where to Find Halal Turkey? It may be difficult to find a halal turkey if you live somewhere other than in a large city. Some supermarket chains are starting to offer halal turkeys during the holidays, or you can most likely find one in a Middle Eastern grocer. In some large cities, you can find actual halal butchers, particularly in California. Another option is to check out Middle Eastern stores online.